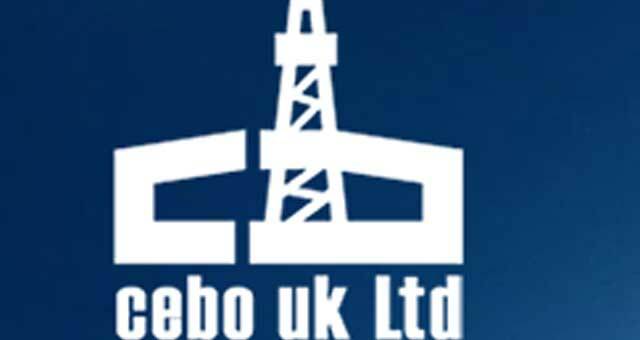 Cebo UK Limited01493 656100work Industry - EnergyCebo UK have a base in Great Yarmouth, they are a major supplier of products and services to the oil and gas industries located primarily offshore in the North Sea. The products supplied by Cebo UK Limited are of a high quality and are produced in a safe and environmentally friendly manner, with the majority being available on a 24-hour per day basis throughout the year. Cebo UK Limited is committed to the provision of products and services to a high standard. 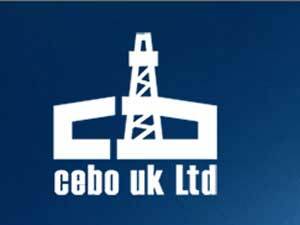 Cebo UK have a base in Great Yarmouth, they are a major supplier of products and services to the oil and gas industries located primarily offshore in the North Sea. The products supplied by Cebo UK Limited are of a high quality and are produced in a safe and environmentally friendly manner, with the majority being available on a 24-hour per day basis throughout the year. Cebo UK Limited is committed to the provision of products and services to a high standard. Cebo UK are based on Beacon Park which can be accessed directly from the A47 and the A143 onto Beaufort Way. From there take Excalibur Road where Cebo UK are loacted in Unit 6.